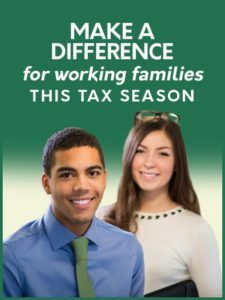 Volunteer Feedback | Campaign for Working Families Inc. Volunteers are the reason we are able to carry out this important work in hopes of breaking the cycle of poverty. Every volunteer is integral to our success, and we deeply value your feedback. If there is anything we can do to improve the volunteer experience please let us know. Or, if we already got something right, please let us know. Every submission will be acknowledged and followed up (if requested). As a volunteer-based organization, recruitment of committed volunteers is essential to carry out our mission, and we are so grateful to the following companies and organizations for helping us recruit the amazing volunteers who join us each year.